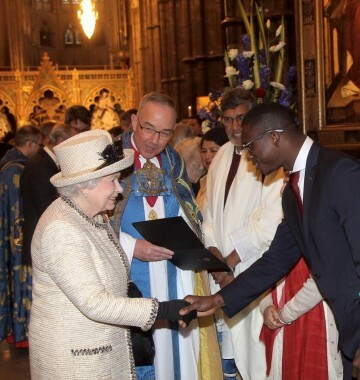 Lifeline’s PJ, on receiving a ‘Queens Young Leader’ Award, was invited to speak at Westminster Abbey for the Commonwealth Day Observance 2015. He addressed over 2,000 people, including the Queen and senior royals at Westminster Abbey on Monday 9th March. PJ was selected to give an address at the annual Commonwealth Day Observation because of his frontline work in his native Sierra Leone. He mobilizes community leaders and his team of former child soldiers are currently fighting Ebola and supporting orphans in a virus hotspot outside of Freetown. 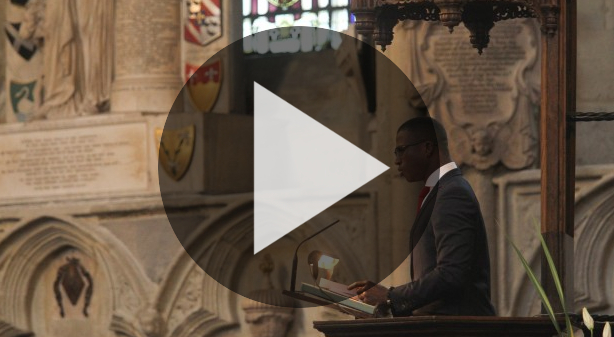 In his address PJ called on the Commonwealth to invest into young people. “Those who could be seen as victims, like Ebola orphans, are not helpless. Like the former child soldiers who will support and mentor them, we see them as nation builders; young men and women who will be part of the solution”. He added, “With the right care and investment, young people can be future leaders”. 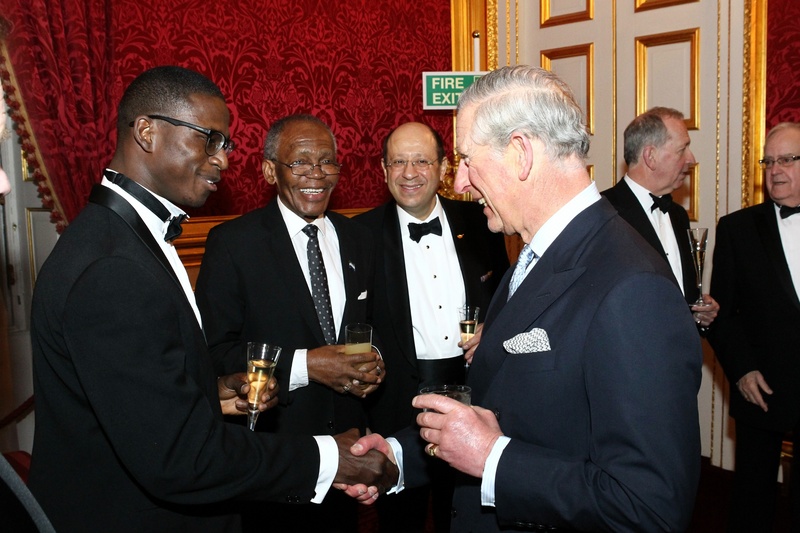 PJ was recently selected as a Queen’s Young Leader as part of a unique, new award from the Queen that recognises exceptional young people aged 18-29 who are transforming lives around the Commonwealth. PJ splits his time between the UK, where he works for LifeLine Network International, and Sierra Leone where he acts as Executive Director for our partner organisation, Lifeline Nehemiah Projects.